Apple is now accepting pre-orders for the new iPhone X through its online storefront and through the Apple Store app. 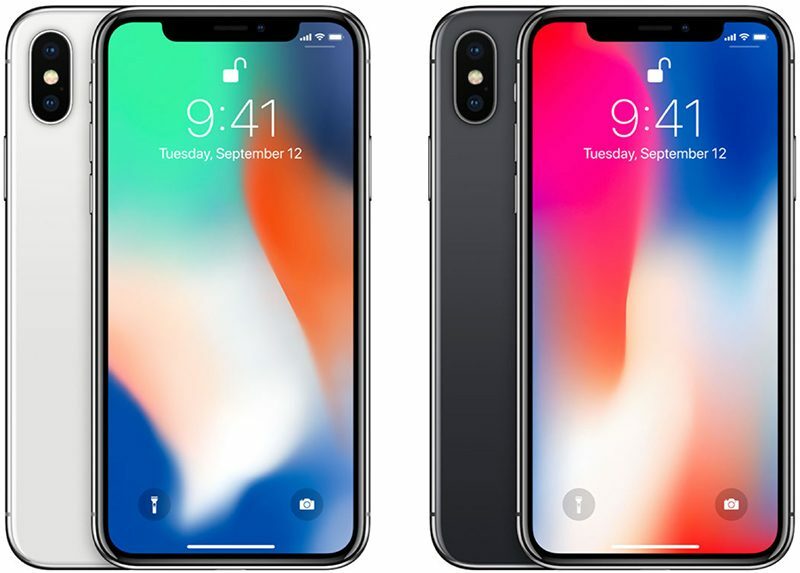 The iPhone X features the first major redesign Apple has introduced in years with a 5.8-inch OLED display that is nearly bezel-free with no Home button. It also introduces a TrueDepth camera that supports a new Face ID facial recognition system and it supports Qi wireless inductive charging. Apple's iPhone X is in high demand and all of the rumors we've heard suggest supplies are incredibly limited. Those hoping for launch day delivery should order as soon as possible, or a months-long wait could be in store. Pre-orders are currently available in the first wave launch countries including Andorra, Australia, Austria, Bahrain, Belgium, Bulgaria, Canada, China, Croatia, Cyprus, Czech Republic, Denmark, Estonia, Finland, France, Germany, Greece, Greenland, Guernsey, Hong Kong, Hungary, Iceland, India, Ireland, Isle of Man, Italy, Japan, Jersey, Kuwait, Latvia, Liechtenstein, Lithuania, Luxembourg, Malta, Mexico, Monaco, the Netherlands, New Zealand, Norway, Poland, Portugal, Puerto Rico, Qatar, Romania, Russia, Saudi Arabia, Singapore, Slovakia, Slovenia, Spain, Sweden, Switzerland, Taiwan, United Arab Emirates, the UK, the US and the US Virgin Islands. All of the major U.S. carriers -- Verizon, AT&T, Sprint, and T-Mobile -- are accepting pre-orders for the new devices. Major online retailers including Best Buy and Target are also accepting pre-orders starting today. Pricing on the iPhone X begins at $999 for a 64GB model and goes up to $1,149 for a 256GB model. Pricing for iPhone Upgrade Program customers starts at $49.91 per month and goes up to $56.16 per month. iPhone Upgrade pricing includes AppleCare+ support. Customers who successfully place an order for launch day delivery can expect to begin receiving their devices starting on Friday, November 3, the official launch date for the iPhone X.
I think it was much easier than I expected, with No issues with loading or servers. Success. So glad I had two browsers up! Chrome is still saying "we'll be right back" even after a refresh, but Firefox allowed me to place my order! Apple purposely blocked IPs so many people couldn’t pre-order in time.